Love Letterings is a cute online store that specializes in decals you can put on your walls, mirrors and many more places. 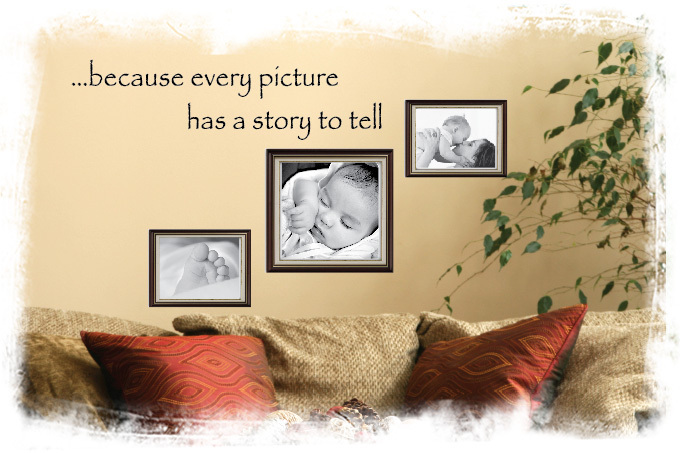 They have a great design ideas page that makes me want to decorate the living room and halls with them all! They are having a current promotion that is fantastic. The sale is for B1G1 FREE with coupon code "NewYear" They are also offering a free shipping coupon code "freeship" that is stackable with the B1G1 Free. This sale would be a great opportunity to try Love Letterings products and add a new element of design to your home. 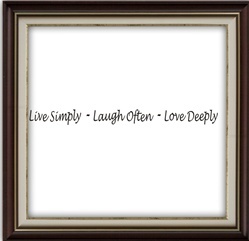 My favorite design is the "Live Simple, Laugh Often, Love Deeply". I have a mirror that would look great with this design on it. Another one of my favorite designs is the "Loving them for who they are.....and who they will become".